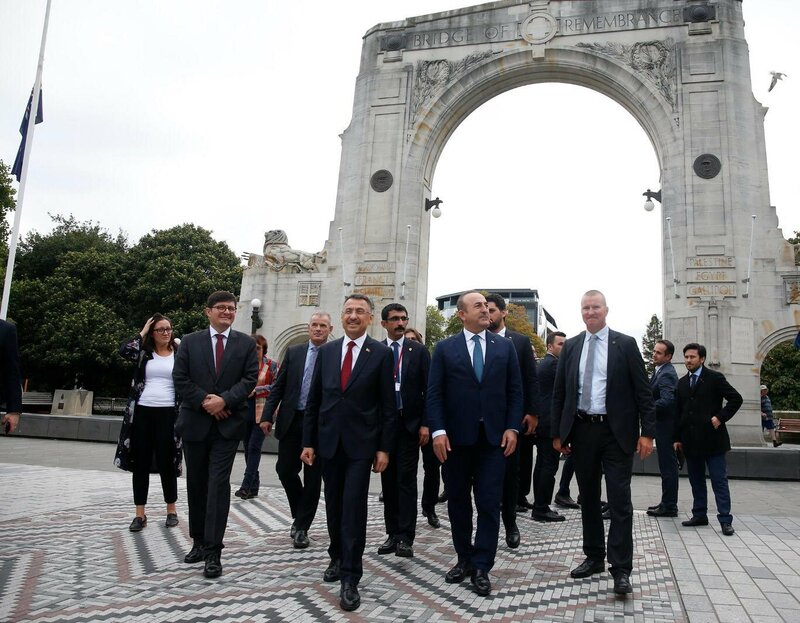 Foreign Minister Mevlüt Çavuşoğlu visited New Zealand with Vice President Fuat Oktay to convey condolences on behalf of President Erdogan and the Turkish nation, and to show our solidarity with the people of New Zealand. 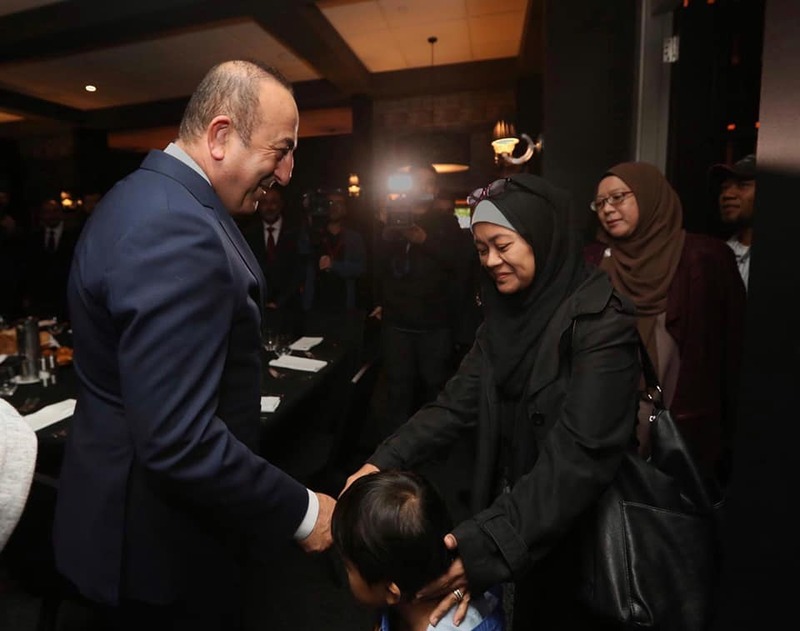 On 17 March 2019 Minister Çavuşoğlu stated that they were visiting Christchurch to support our brothers and sisters targeted by this heinous terrorist attack, and to show our solidarity with the people of New Zealand. 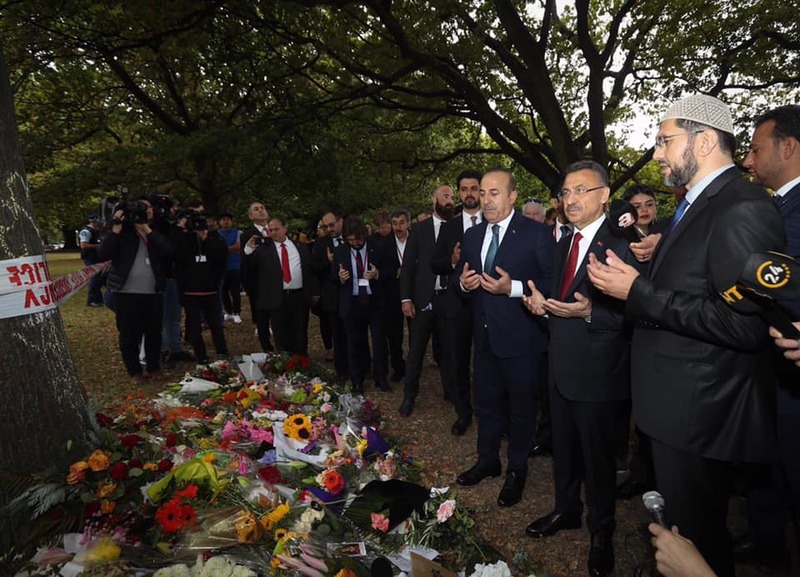 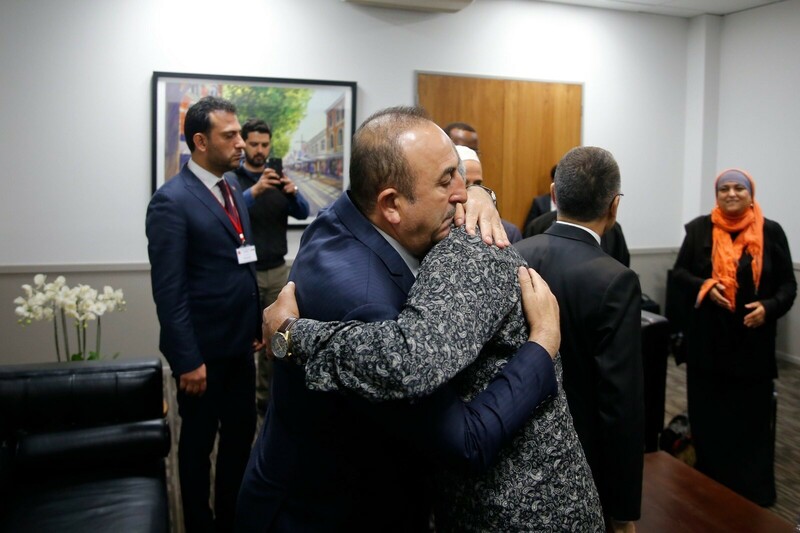 Minister Çavuşoğlu emphasized that we should fight against Islamophobia altogether. 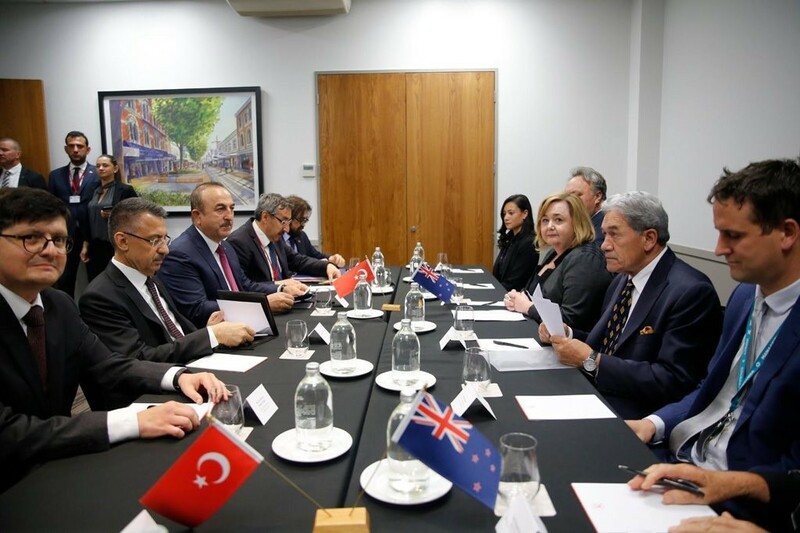 Vice President Oktay and Minister Çavuşoğlu met with New Zeland's Deputy Prime Minister and Minister of Foreign Affairs Winston Peters and conveyed Turkish nation’s condolences. 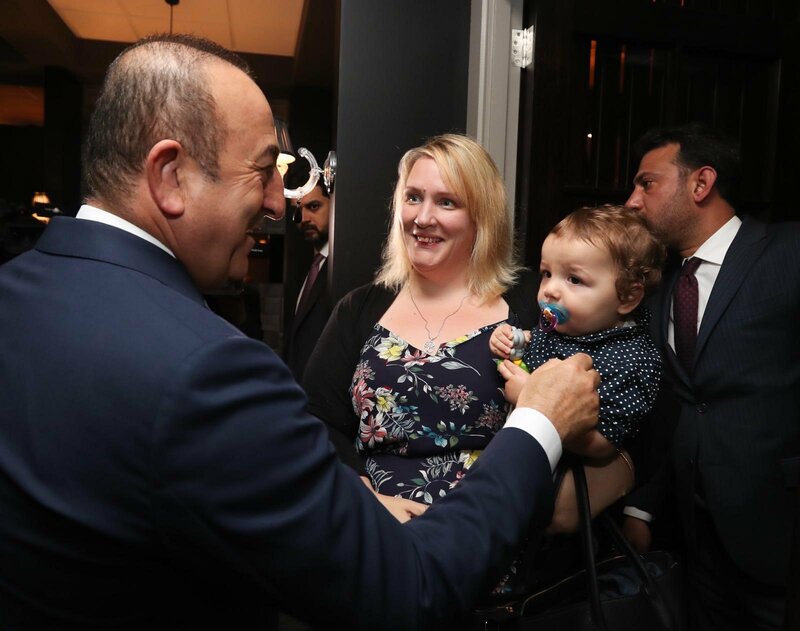 Minister Çavuşoğlu stated that as a country having fought for so long against terrorism, Turkey is ready to give all its support to New Zealand. 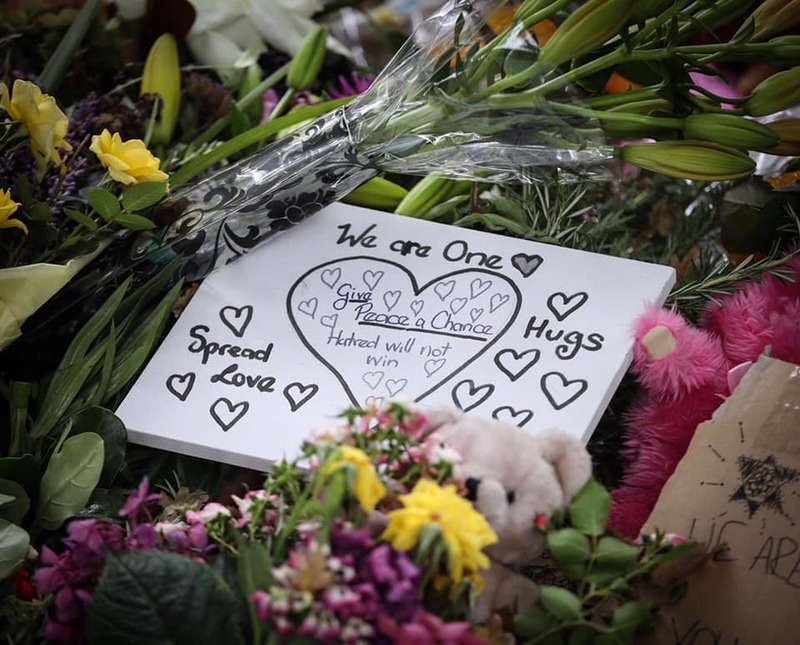 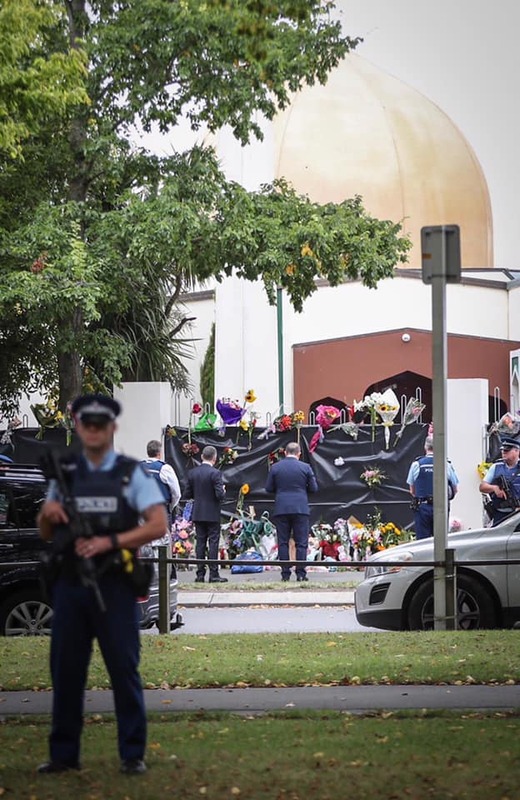 Later that day, they also had an emotional gathering with the imam of Masjid Al Noor who survived the attack and Muslim brothers and sisters in Christchurch. 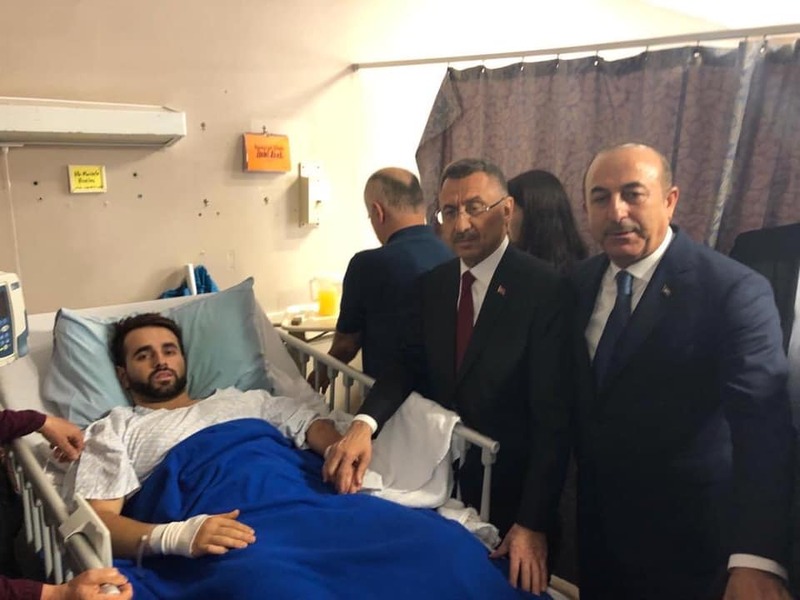 They stated that they’ve shared their pain, conveyed our condolences and wished them courage They also emphasized that as a nation, Turkey was ready to give every support during these difficult times. 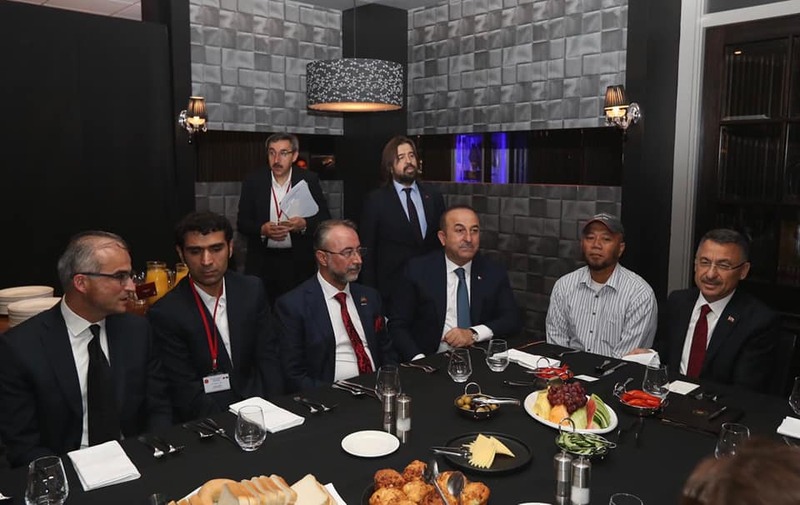 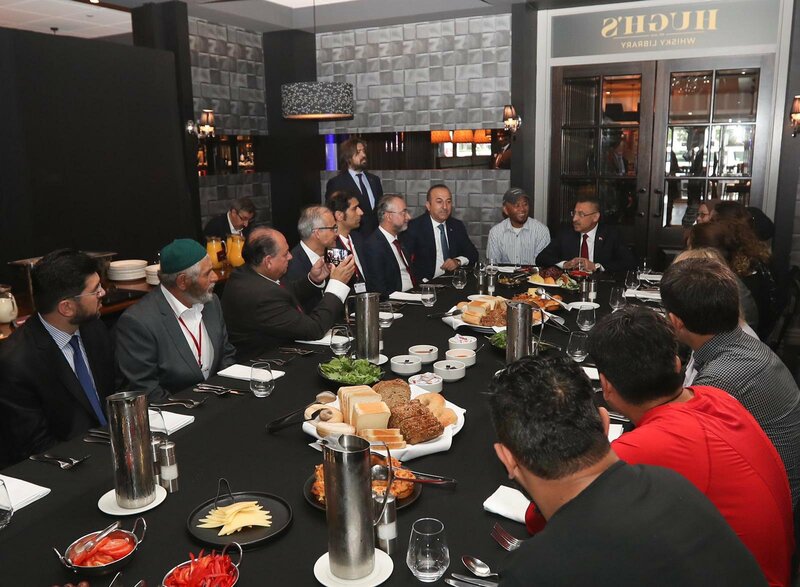 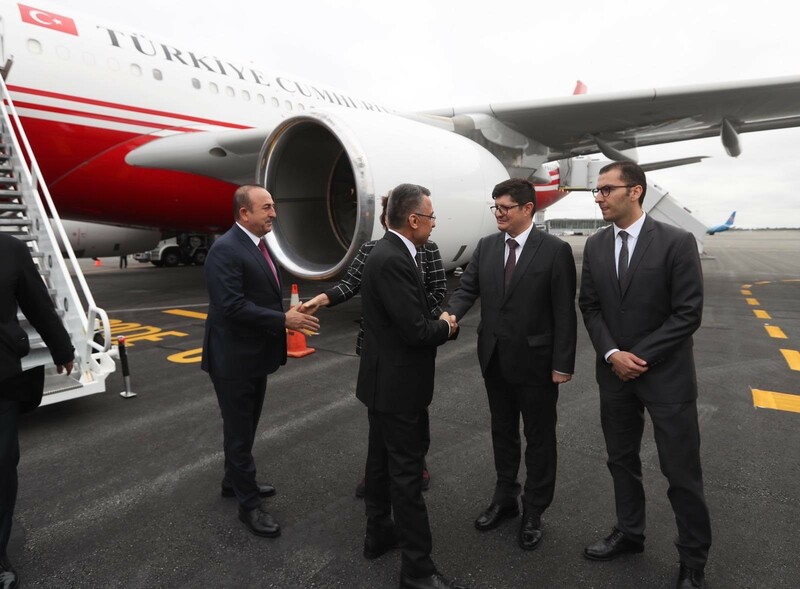 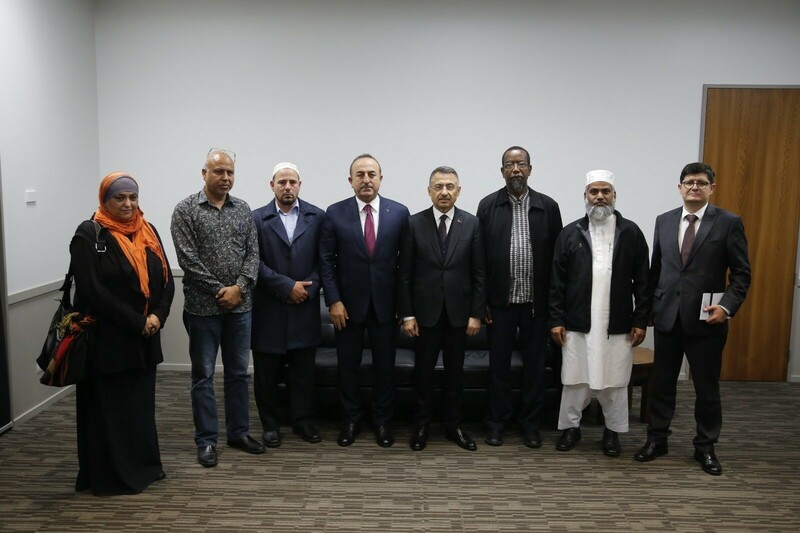 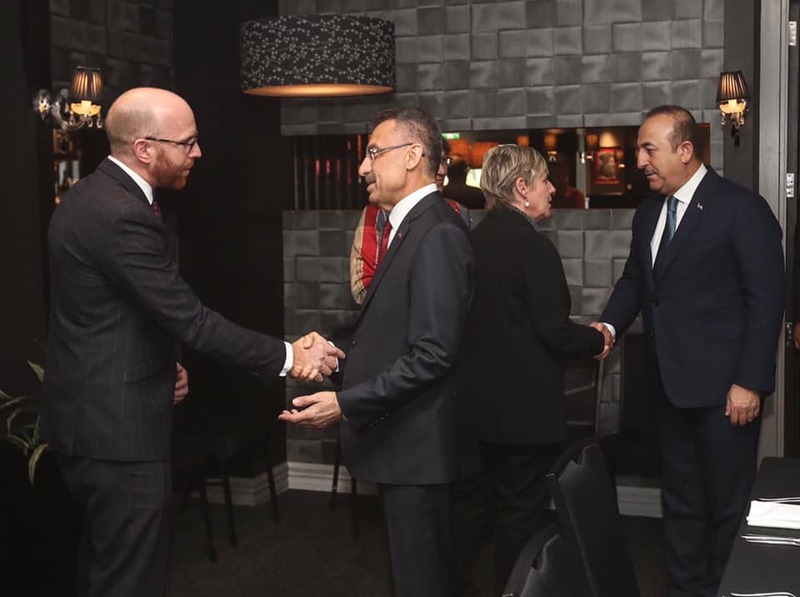 On 18 March 2019 Vice President Oktay and Minister Çavuşoğlu met with Turkish citizens in New Zealand. 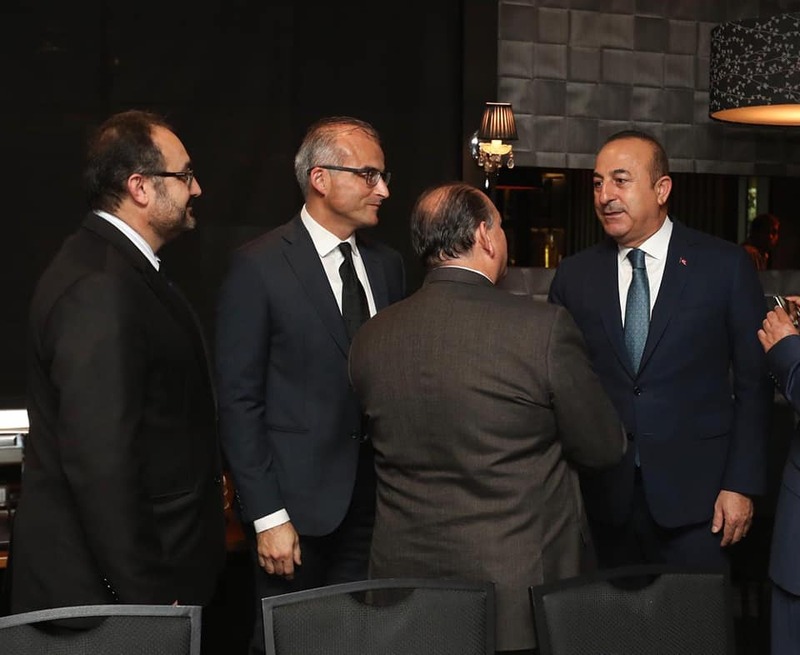 Minister Çavuşoğlu stated that despite thousands of kilometers between us and them, our hearts beat as one; Turkey would always stand by them wherever they are, and would never let them alone. 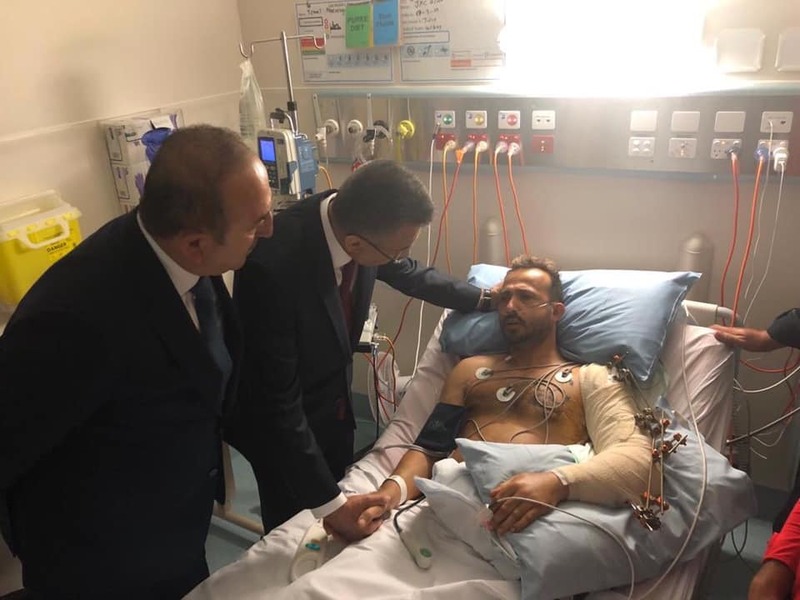 On the same day, Vice President Oktay and Minister Çavuşoğlu visited our brothers and sisters being treated in Christchurch Hospital following the cowardly terror attack and wished them speedy recovery. 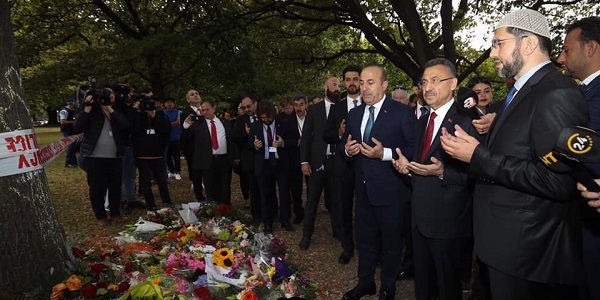 Later that day, they also prayed for the innocents who lost their lives at Masjid Al Noor where tens of Muslim brothers and sisters were massacred in the heinous terror attack. 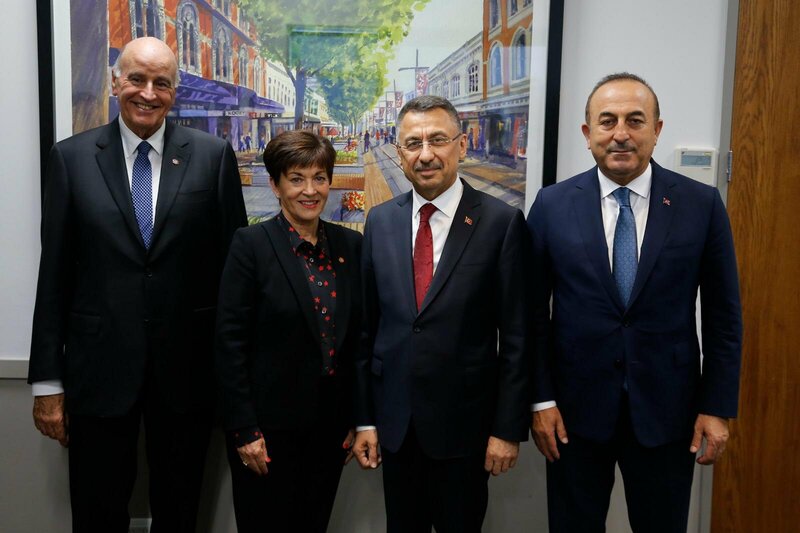 Vice President Oktay and Minister Çavuşoğlu met with Mayor Lianne Dalziel of Christchurch. 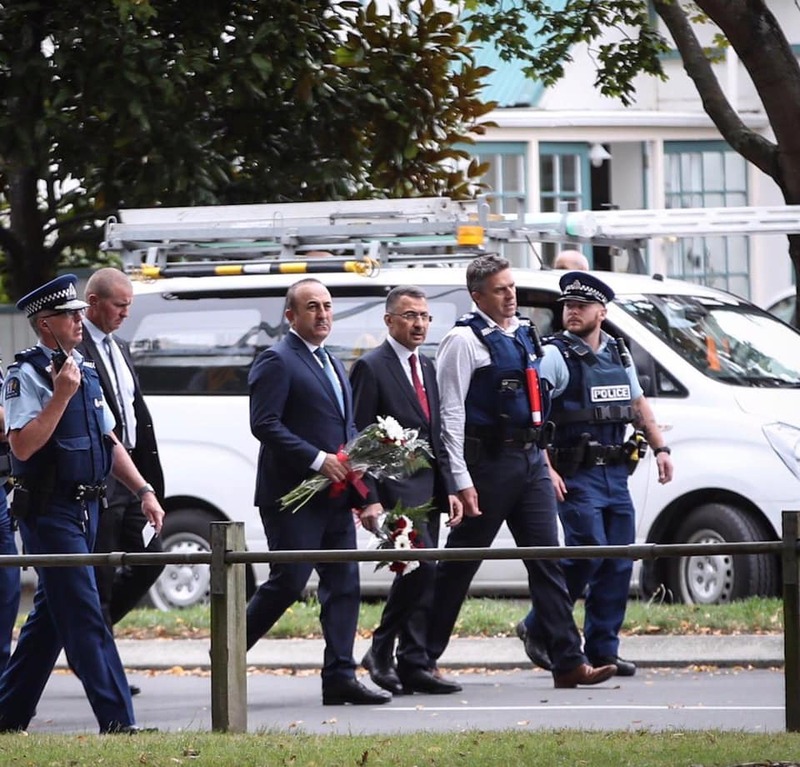 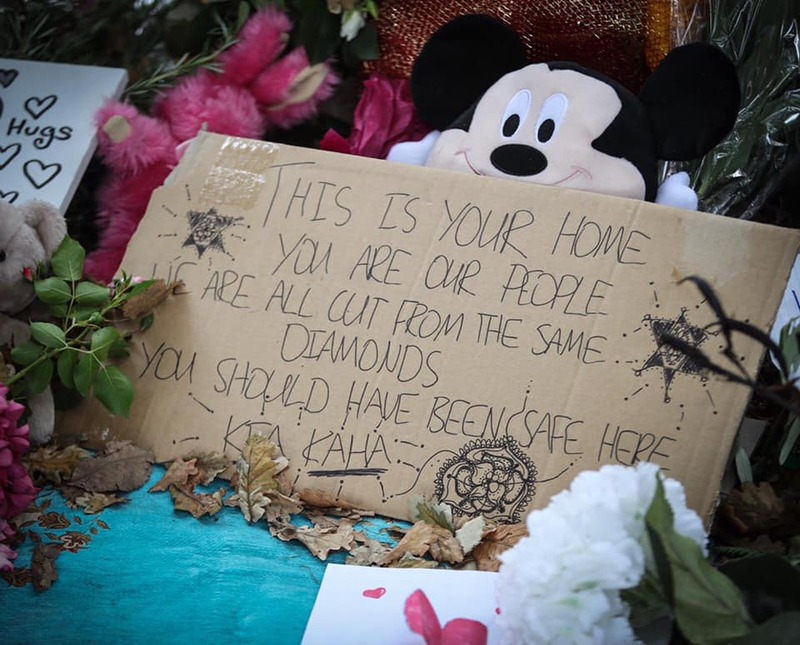 They thanked her for the sincere solidarity extended to the Muslim community by the people of Christchurch. 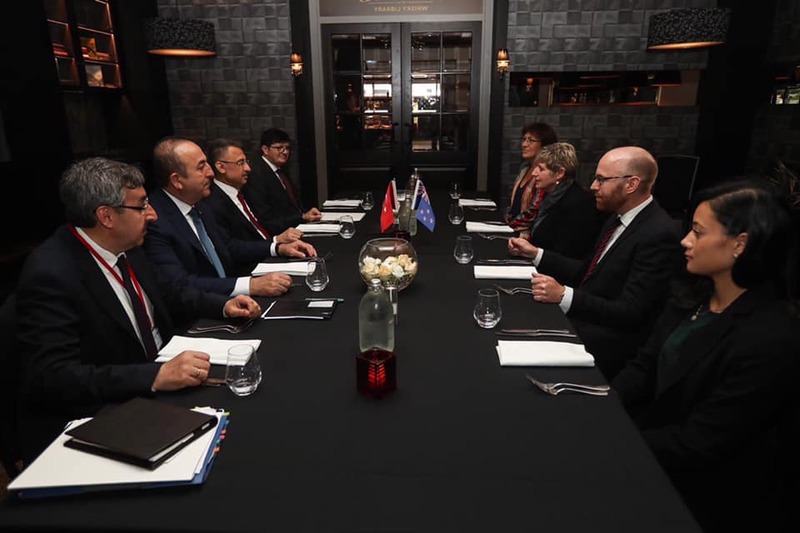 They also met with Governer General Patsy Reddy and conveyed her the deepest condolences and greetings of President Erdoğan. 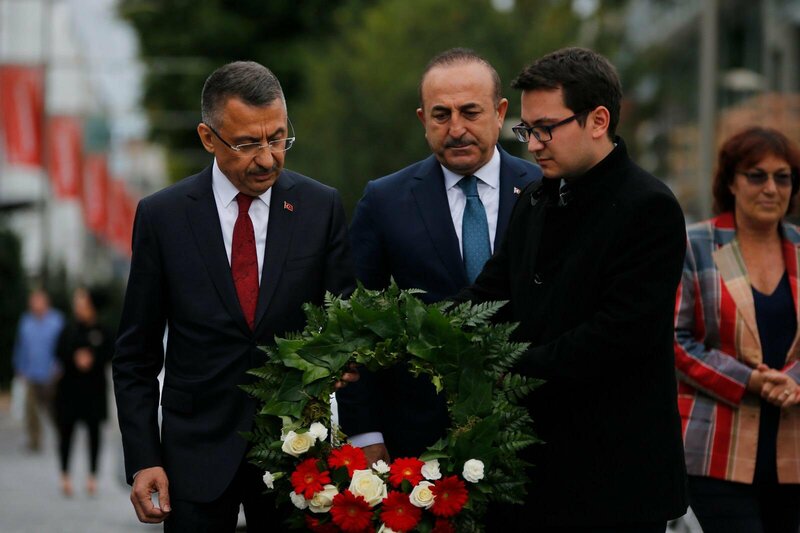 Finally Vice President Oktay and Minister Çavuşoğlu visited Bridge of Remembrance Memorial and commemorated all our martyrs, who sacrificed their lives for our future as well as all terror victims. 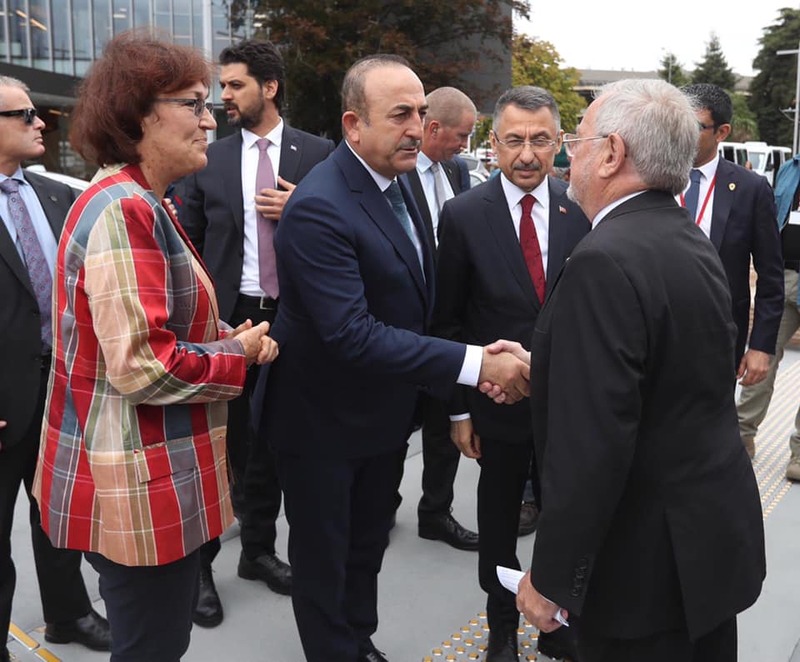 On this occasion, Minister Çavuşoğlu emphasized that Turkey faced global terrorism for the first time with the heinous attacks perpetrated against our diplomats and their families.